Who needs santa, when you have our clients? 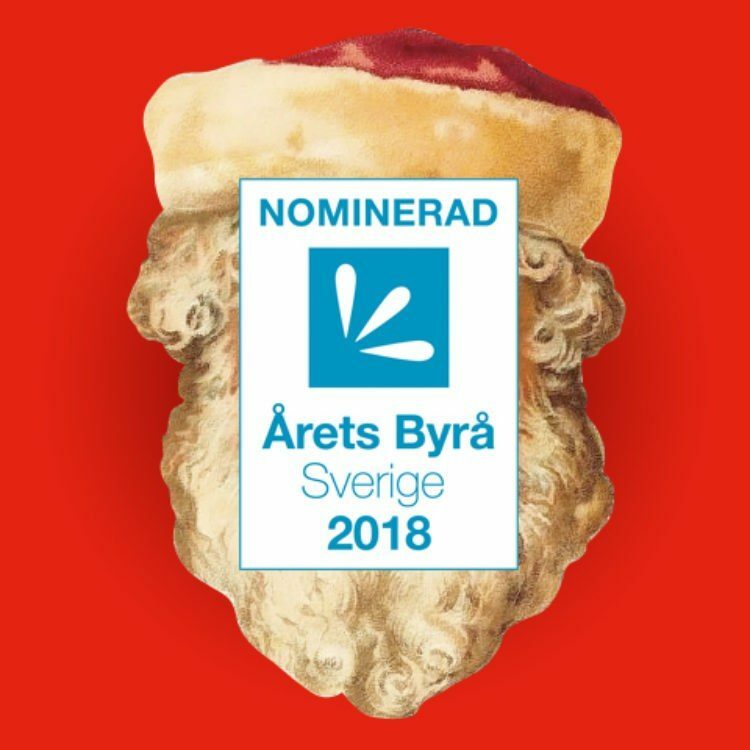 Just in time for Christmas we received the merry news that we´re in the running for Branding-/Design Agency of the year, and we owe it all to our clients. Thank you and happy holiday from all of us here at Identity Works!